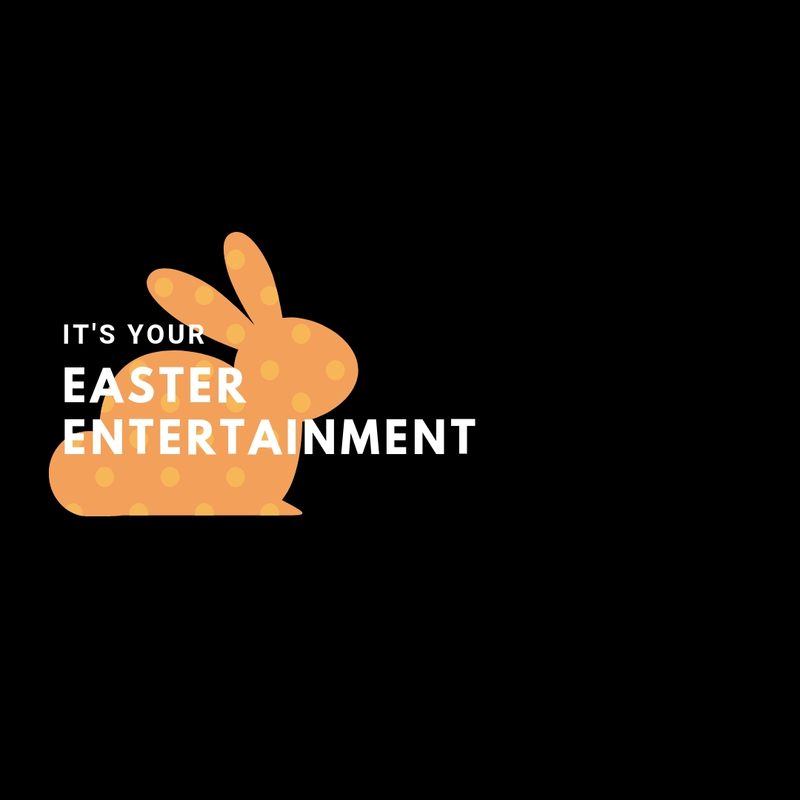 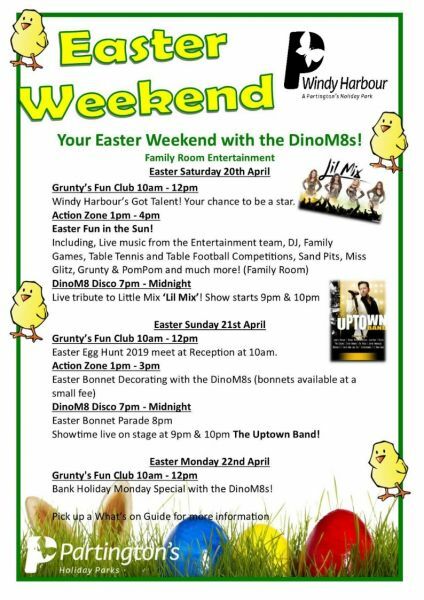 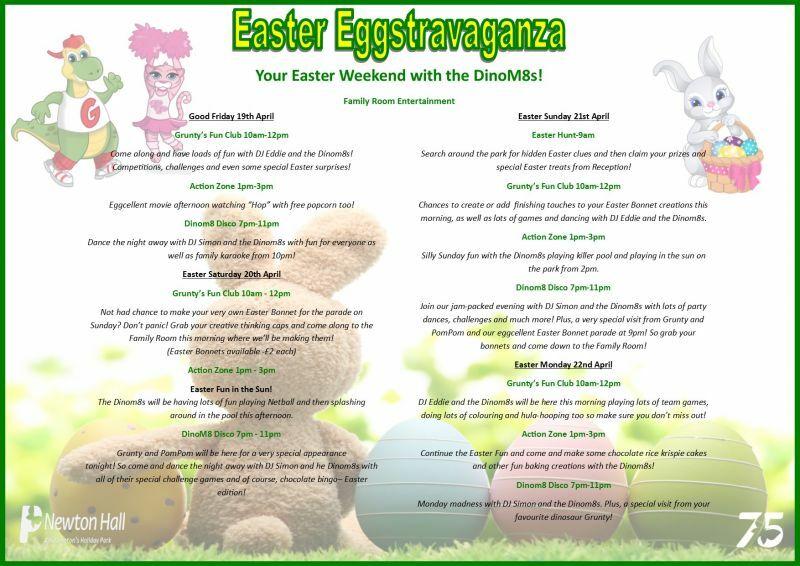 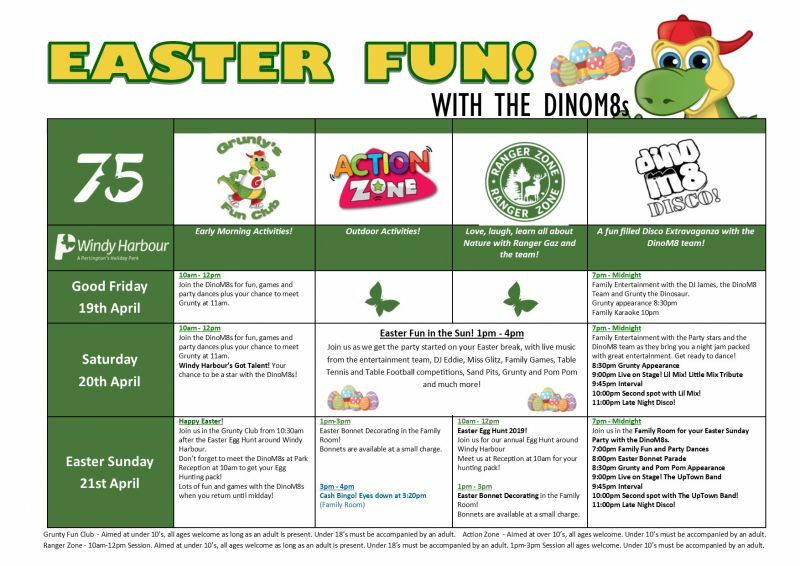 Here are your Easter activities and entertainment for our Easter Weekend Eggstravaganza! 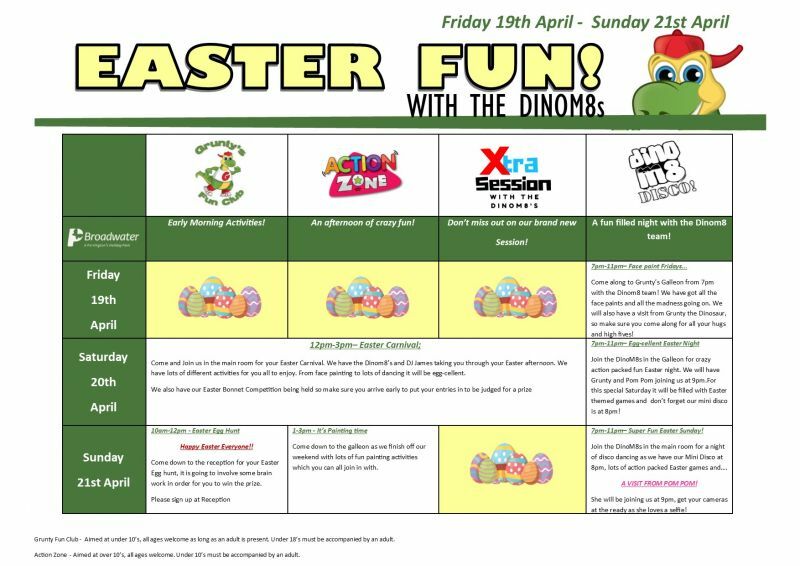 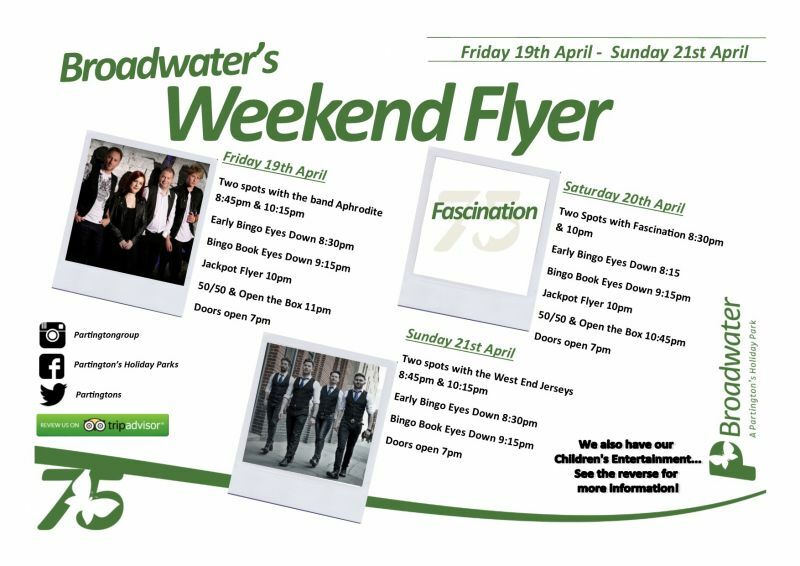 Join us over Easter Weekend, we have so much for you all to look forward too! 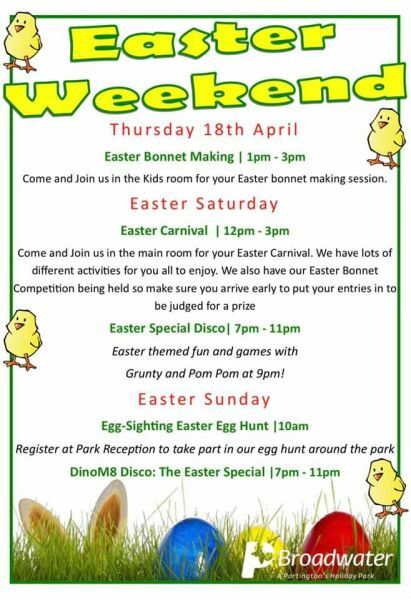 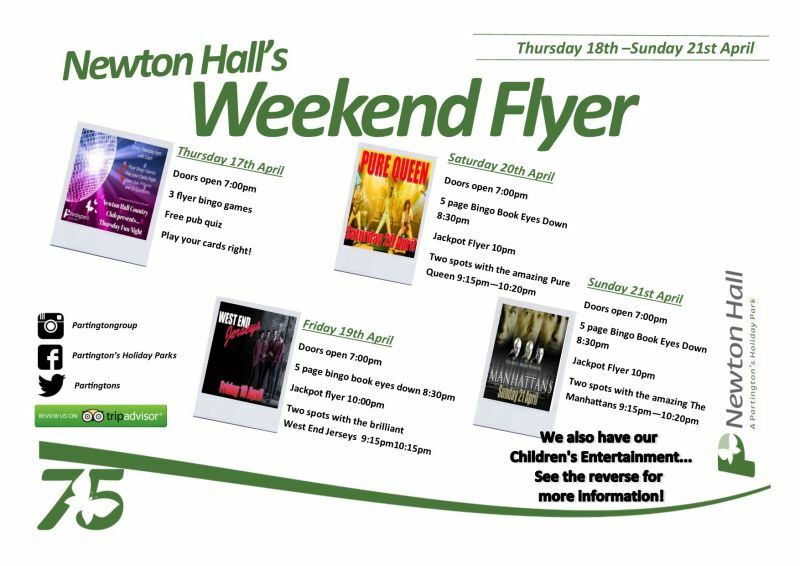 Don't forget about our Easter parades, funday and carnival! 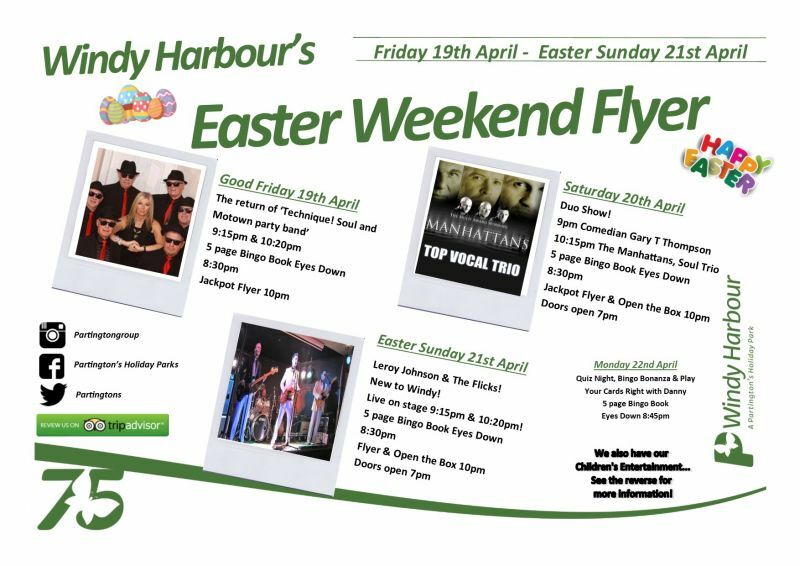 We hope you all can make it for our superb Easter weekend, it's going to be one to remember. 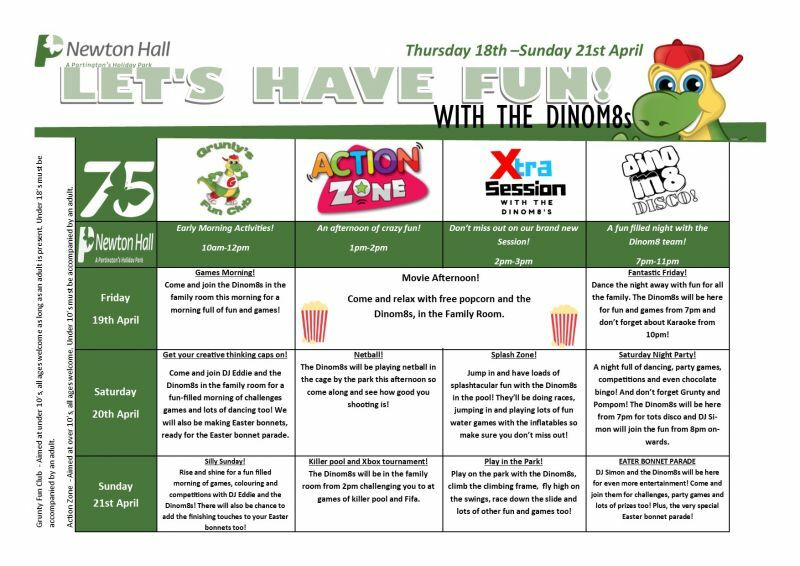 We have fantastic activities for the whole family to enjoy.